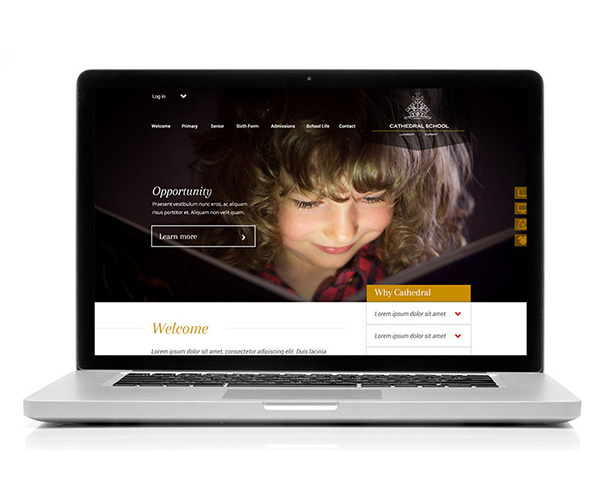 GEMS Education is a global network of award-winning international with 250,000 students from 151 countries. 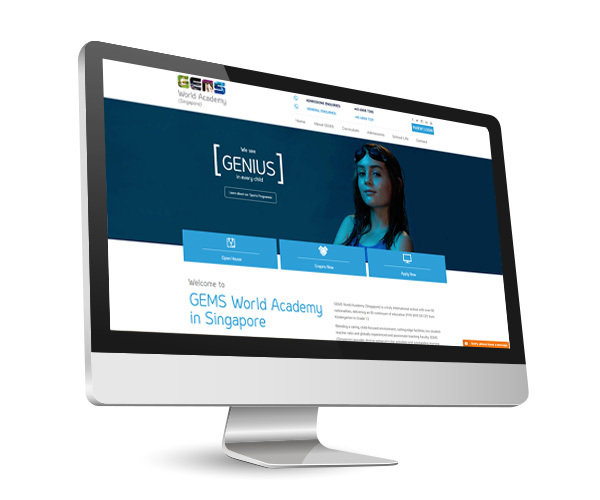 We proud to say that one of their flagship schools GEMS World Academy Singapore is one of our clients. 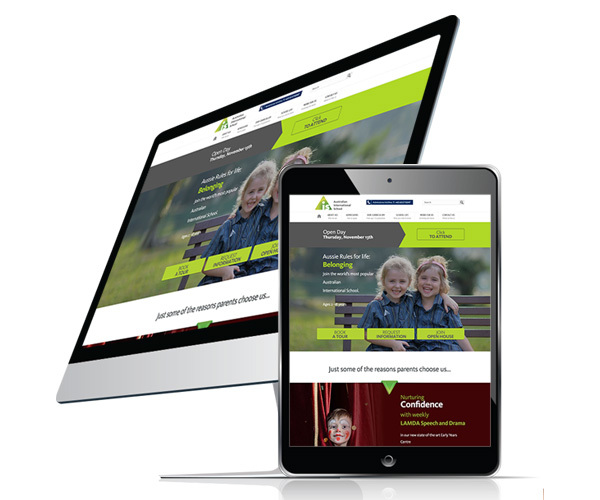 Our initial challenge was to recreate their website, providing them with new website design powered by our easy to use CMS and a web build designed to be faster than all their competitors. 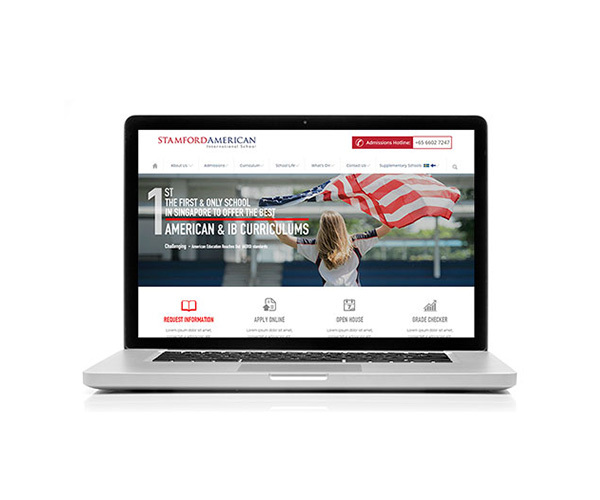 Running in parallel with the new website project, we created a refreshed advertising campaign spanning both print and digital media. 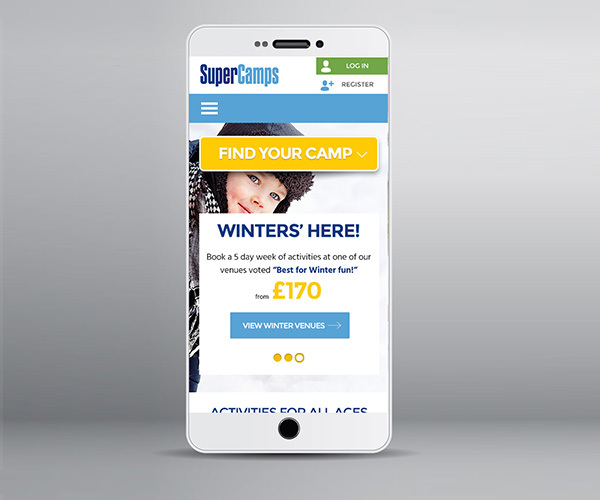 We then populated the new website with new content and a revised content structure highlighting the reasons parents prefer GEMS World Academy reflecting the new advertising campaign.